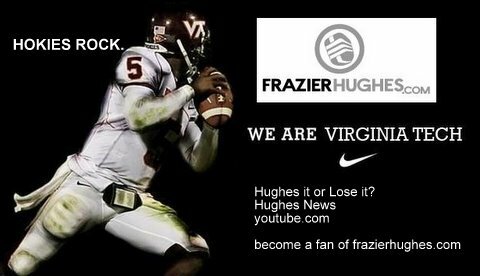 Lets Go Hokies! Beat North Carolina! Previous PostI just sold this!Next PostHappy Halloween… All Tricks Here!